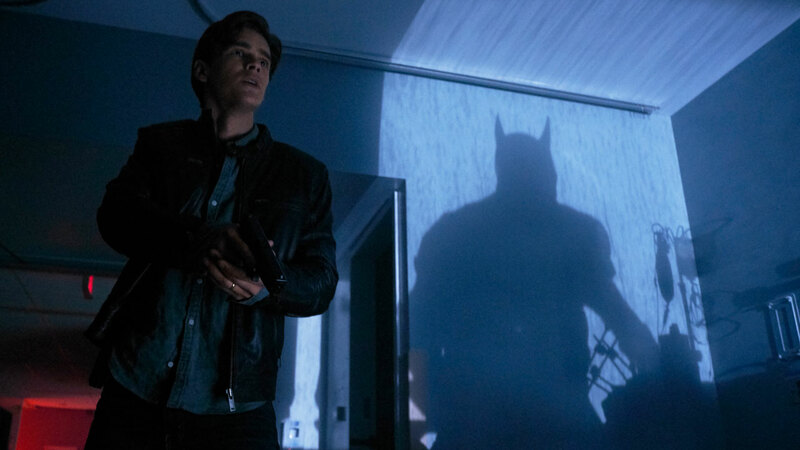 Watch Batman Versus Robin in TITANS' Season Finale Trailer! First up, DC Universe is announcing that new DC Universe animated movies will be available to watch on DC Universe the same day that each of them arrives on 4K and Blu-Ray Combo pack. Since the DC animated movies coming in 2019 will include Reign of the Supermen (on January 29th), Justice League vs The Fatal Five, and Batman: Hush, fans can look forward to getting the most hotly anticipated DC screen titles promptly! Still not enough? OK, would you believe you'll now be able to celebrate the holidays with DC's first-ever video yule log?! Oh yes! 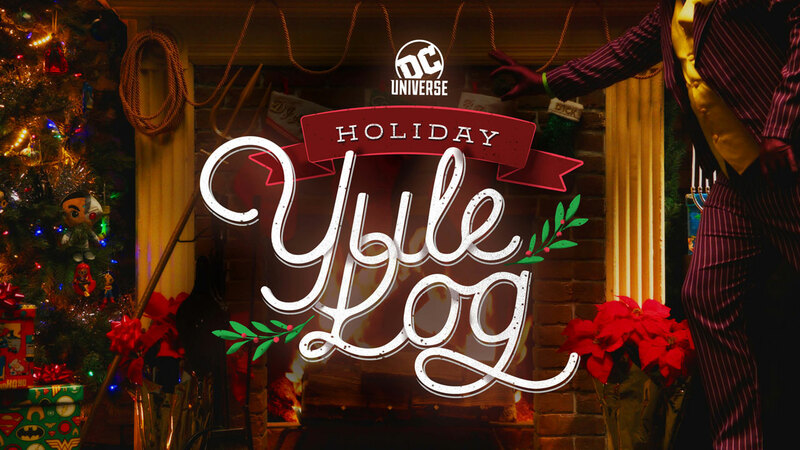 The DC Universe Holiday Yule Log is an hour-long special featuring guest appearances by some of your favorite Super Heroes and Super-Villains, and it's arriving on December 17th. Looking for holiday gifts for your friends and family? DC Universe is here to help -- by offering a whopping discount on an annual membership. For a limited time, U.S. subscribers can get nearly 50% off the price of a membership to DC Universe. The first three months are available at $3.99/month for 3 months, and a full year for just $59.99 plus taxes, where applicable, from 12/13 to 12/20. 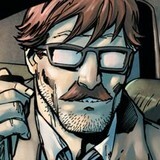 Just go to dcuniverse.com/join to sign up. With the opportunity to binge-watch Titans and with Young Justice: Outsiders debuting exclusively on DC Universe on January 4th, there's never been a better time to take advantage of an offer like this one. Which of today's DC Universe announcements are you most excited about? Let us know in our Community!